Their long-awaited new album is out next month. 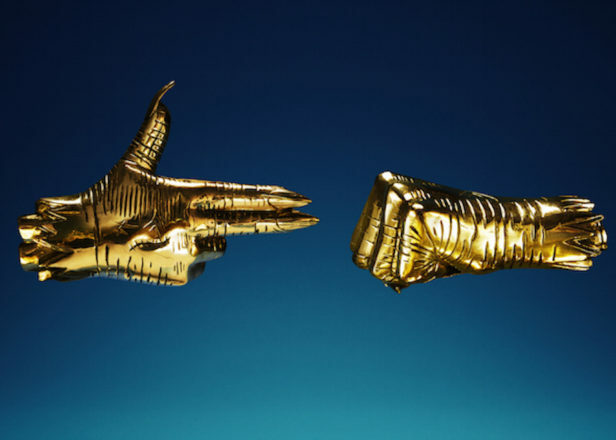 After teases, singles and at least one video game tie-in, Run The Jewels have announced their third album, RTJ3, will be out early next year. To mark the announcement, the group have share the new single ‘Legend Has It’. 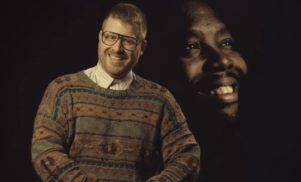 The 14-track album finds Killer Mike and El-P enlisting help from a number of friends including Trina, Kamasi Washington, Boots, TV on the Radio’s Tunde Adebimpe and Danny Brown, who appears on two tracks including a version of the previously released ‘Panther Like a Panther’. 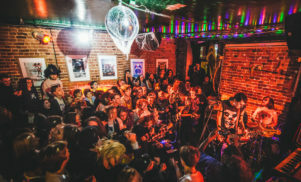 Recent single ‘Talk To Me’ also appears as the album’s second track. 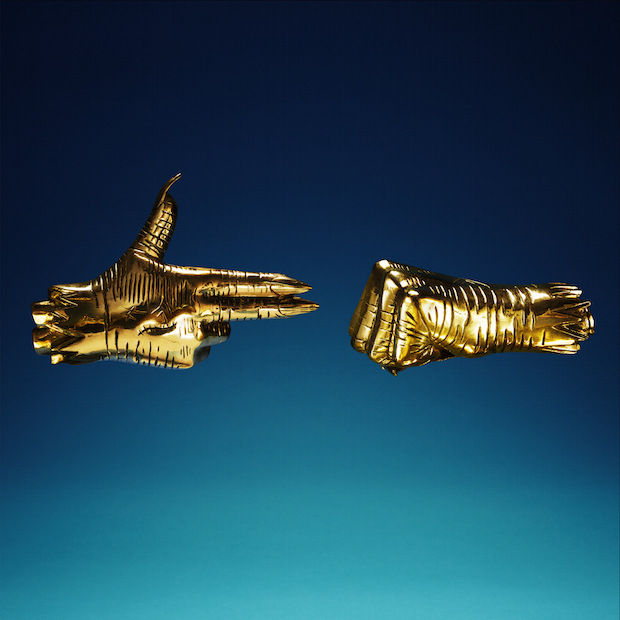 RTJ3 is out January 13. Stream ‘Legend Has It’ and explore the artwork and tracklist below.